Since the last one got closed, here is a new one, report all bugs you know about, I will do my best to fix them. 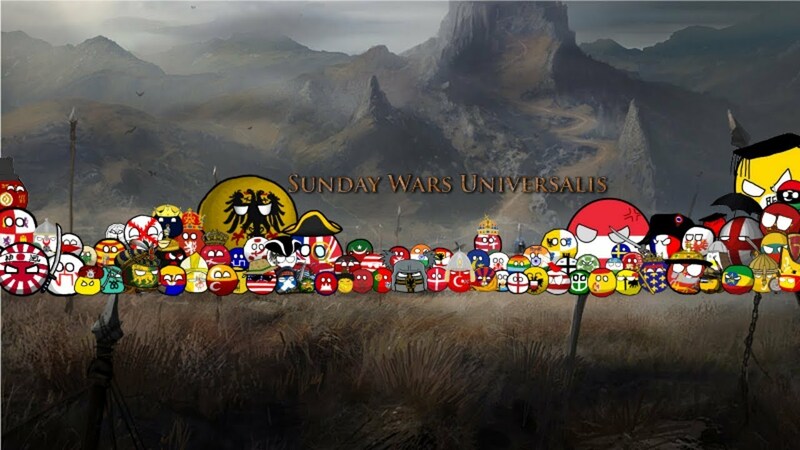 Greetings, the Sunday Wars Universalis Discord community https://discord.gg/dvZc5W is hosting two new EU4 campaigns. A classical competetive on Sunday and Teamgame one on Saturday. As you all know, Marshmalo stopped editing LTF until Reforged comes out, leaving the map to Blizzard's patches to kill it, well, I have talked with Marshmalo and I'm honored to announce that I will be editing the map only to fix the bugs and crashes that are caused by the new patches to re-enable the disabled paths, I will be using the final version (0.37), when is the next version you might ask, no ETA yet but expect it to be soon.